The following are products found on B&H’s web site in special collections created exclusively for ronmartblog.com readers. You’ll notice some items are offered at their lowest price of the year thanks to instant rebates and price drops only offered during the holiday season. NOTE: Click the headings below to get to the full list. Each section only contains a partial list of recommendations. Canon T3i – The Rebel series is like the BMW 3 series of cameras – it is loved by many year after year because it just does everything well for a reasonable price. Nikon D3s – The high ISO king that took the sports world by storm. If you can find it in stock, buy it – they are hard to find these days! 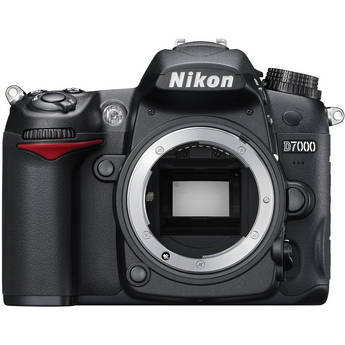 Nikon D7000 – I loved using this camera. Great design and performance make it an excellent first DSLR camera. Canon 1D Mark IV – In my opinion this is the best camera Canon has ever made and its really the only camera gear purchase I’ve made where I’ve never had buyers remorse – not even more a minute! Canon 5D Mark II – This camera has redefined videography and Hollywood, but I don’t have time for video. I love it for the great camera it is and find myself using it every time I can use a tripod and for select photo shoots. See my Photographer’s Notebook and notice how many times it shows up as the camera of choice. I use the 1D Mark IV more, but I seem to capture the shots I care about the most with this one. 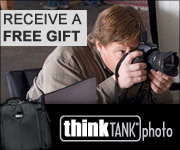 NOTE: B&H has the 5D Mark II for only $1999 with $700+ of free accessories at the time of this article – that’s the best price on the web and of the year!!!! Canon 70-200mm f/2.8L IS II USM – From the moment I first used it at the Olympics (as discussed here) I was blown away, and even now I am amazed that a lens this good is this inexpensive. I know that sounds nuts given how much it cost – especially compared to its predecessor, but it’s hard to find a piece of glass from Canon that can outperform it on sharpness, image stabilization (IS) and AF performance – at any price level (including primes). Nikon’s AF-S Nikkor 70-200mm f/2.8G ED VR II Lens is an excellent alternative for Nikon shooters. 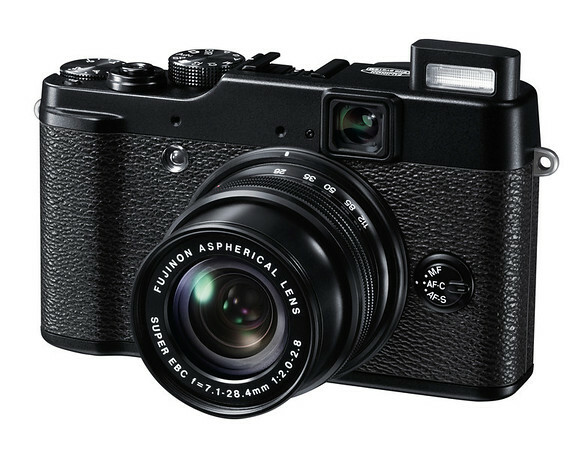 My articled entitled COMPARISON: Nikon 1 V1, Fuji x10, & Canon s100 (plus Fuji x100 and Canon G12 & s95) has been smoking hot. Here’s a place where you can shop all at once for the best point and shoot cameras I’ve had my hands on this year. Check this page often to see which are in stock. They seem to go in and out of stock nearly every day! NEC PA Series Displays – I first started mentioning this display in my Douglas Dubler interview and have been raving about them ever since I got mine. 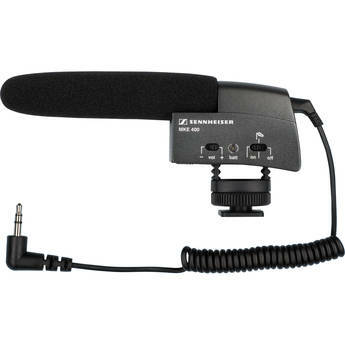 I’ve done reviews on the PA241W-BK & PA271-BK as well as the PA301W models as well as their accessories (included on the list). 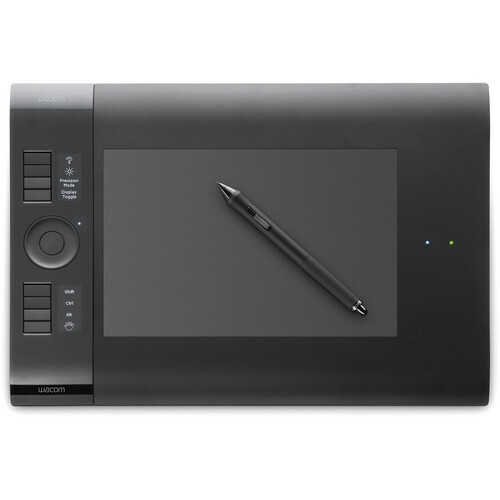 Wacom Intuos 4 Wireless – I loved my Intuos 3, but the 4 just rules. Going wireless rocks too if you have a bluetooth friendly computer. 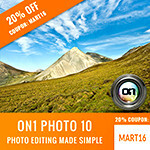 X-Rite ColorMunki – This is the best value in town and works great. I know it is a little more expensive than non-spectro versions, but this is something that anyone who cares about their print quality should own at a minimum (with the i1XTreme being the step up). ColorChecker Passport – the best and most accurate white balance tool on the planet. It’s simply fool proof and works like a champ at not only getting accurate white balance, but visually pleasing color balanced shots. I never thought I needed this product until I had it, and now I wouldn’t live without it. When I did my “Is a faster Compact Flash card worth the extra money?” article at the Olympics I think I burned my bridges with SanDisk for being honest. I suspect they didn’t like me telling you the truth – despite the hoopla on Rob Galbraith’s web site. The reality is that many people only care about the performance of their memory cards in their camera as that is when performance can mean the difference between getting the shot or not. Using the fastest camera’s in the business – the D3s and 1D Mark IV (both in my guide) I proved that you really don’t get a significant benefit from the fastest cards in your camera. It’s also common for people to not have a reader on their computer that can keep up with the latest cards, so there’s a much better value to be found in the middle of the road cards which I’ve featured on my list – they will perform faster than your camera can buffer its data and they aren’t insanely expensive. 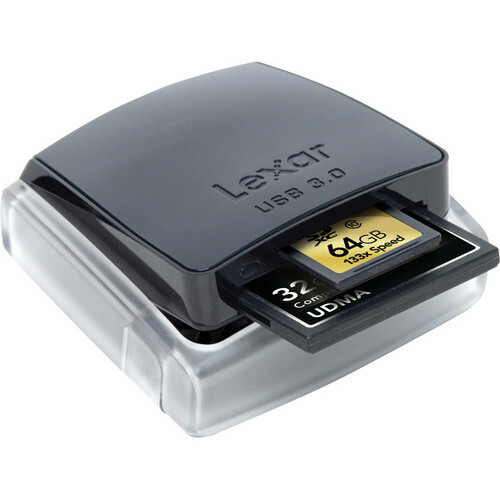 If the performance of getting the data off your cards is important to you then I’ve tossed in my favorite reader which is the fastest CF reader I’ve ever used – the NEWEST Lexar USB 3.0 Dual-slot Reader. 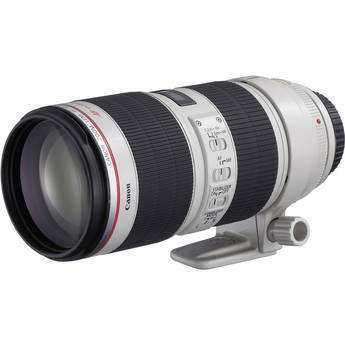 70-200mm f/2.8L IS II USM – Lowest Price of 2011!!! You can check my Which Lens Should I Buy? page for my recommendations, but I’ve consolidated some of the choices all in one spot for you here. This list also includes the new Canon 8-15mm Fisheye that I reviewed here. I am still enjoying that lens even though it’s a specialty lens. Canon iPF6300 – It’s probably due to the wide format, but as it stands right now this is my favorite printer – period. 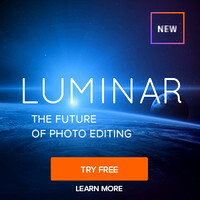 I love the image quality and the user-friendliness of it is second to none. Its companion the 6350 is identical in performance but offers a hard drive for caching, so you can’t go wrong with either. 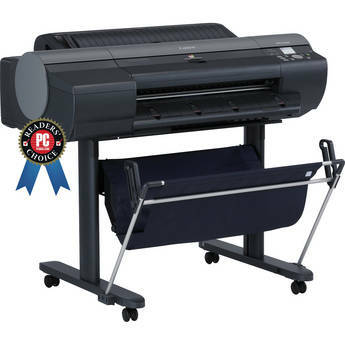 The iPF8300 is a great choice too if you have the space, but I suspect most of you don’t. Epson Stylus® Pro 3880 – This thing rocks and is still my favorite paper for cut sheet prints. The 4900 in on my list for those who need roll support, but for cut sheet the 3880 is still the king. Sure, I’d probably love a Stylus® Pro 7900 just as much, but I’m living with the Canon iPF6300 and 4900 so it is hard for me to imagine something better than what I have at this point. This 3880 is also a great desktop printer whereas the 4900 is a huge and too big for the desk. In fact, if you can afford it then do like all of the print masters I’ve interviewed and keep a 17” on your desk for those times when the big beasts are just too much for the job (and for cut sheet paper). Epson Exhibition Fiber – This paper just rocks plain and simple, so if you own an Epson you owe it to yourself to put your best work on this paper (but feel free to do your test prints on Luster!). It’s also a fantastic paper for Epson’s Advanced Black & White Mode. It works with Canon papers too if you are willing to waste a bunch building a media configuration file for it. That’s expensive, but worth it since Canon’s Polished Rag has been in limited supply lately. My other favorite Epson Signature Worthy papers are featured as well – I love them all! Canon Papers – All of the Canon papers listed are my favorites but I just haven’t had time to do formal reviews on all of them yet. They are coming so if you want a sneak peek into the future reviews, this is it! This is just a collection of things that don’t fit in any of the other categories that I either own and love or have on my own holiday wish list (like the awesome Canon SX-80 Pro Photography Projector). Be sure to check out my Tripod Recommendations article to learn about the best tripods and heads on the market right now. 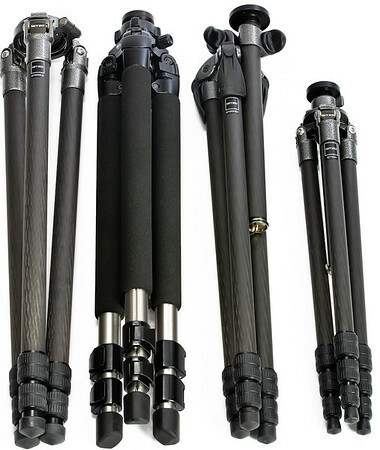 I’ll be updating it in early 2012 with monopods as well, so keep this link handy! I appreciate B&H for helping me out here to bring you all of this info in these customized web pages. Check back often as I WILL be tweaking them as we go for some last minute additions! I do not recommend products I wouldn’t not recommend to a sibling or personal friend. If you see it in this series then you can rest assured that I’d feel confident giving the product as a gift to a close family member or recommending that they spend their hard earned money on these products. See also my Stuff on Sale link and my old Cyber Monday article for some deals that may still be lingering on right now. My discount coupon code page is also a great resource for my deals done specifically for readers of this blog – over an estimated $1,000,000 USD saved by my readers so far! Happy Holidays to everyone of all faiths! I may get a commission if you make purchase using the links provide in this article. Thanks for supporting this blog by using the links!